Locals of Newcastle - listen up! If you’re planning on enjoying the weekend while the Coates Hire 500 is in town, we're here to give you some insider advice. 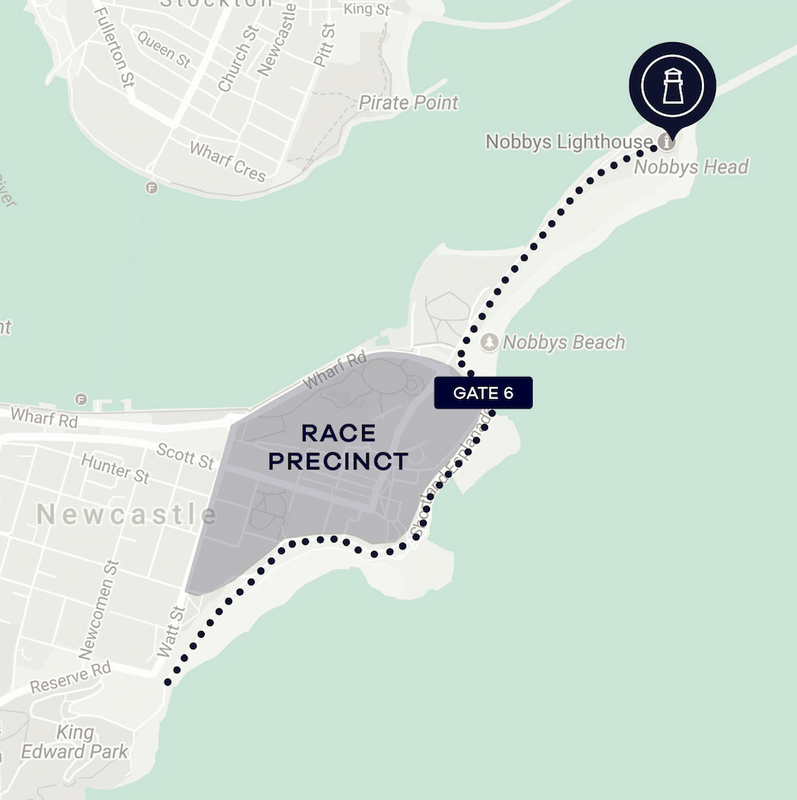 This weekend will see 150,000 visitors (including the ol’ residents of Newcastle) pass through the city and head to the race track. Yep, that’s a lot of humans. We’re here to tell you how to how to best enjoy the race, even if you’re ticket-less. If you're planning on staying in town, you should make the most of it. Newcastle local businesses have been gearing up for this weekend for months now, and they need your support. Whether it’s a big breaky, or a beer, get to your local. Our tip - call ahead and book a table. You’ll be guaranteed a cold schooey and a comfy seat. Leave the engine revving to the professionals, throw those barely used Adidas Yeezy's on and get those legs working. If you're looking for a less intense option, there are alternatives. Edward Duc, Chairperson for Newcastle Now has some advice, "Leave the car at home. There will be plenty of extra public transport running over the weekend, including city circle shuttles and park and ride options from McDonald Jones Stadium and Stockton". Here's a handy map, with a pot of gold waiting for you at the end. 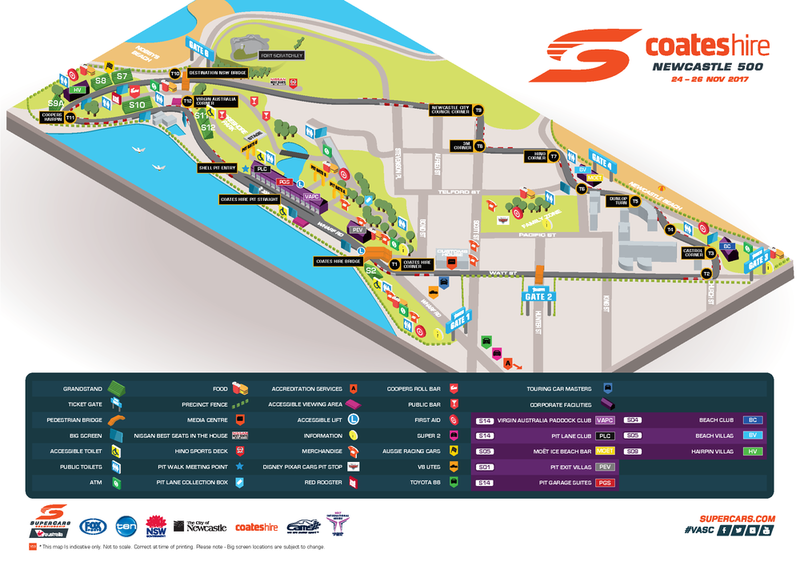 Newcastle Now have created a family area, accessible to everyone (even the ticket-less) for a mere $5 cash entry, with children under 12 free! Kick back on the grassy knoll and watch the Supercars race about on a big screen, surrounded by The Bao Brothers, Vinyl Coffee, and Nan's Dumplings. Best of all, this event is running across all three days. Yep, you read that correctly. FRIDAY, SATURDAY and SUNDAY! This is an alcohol and smoke free event, so pack the ankle biters, your picnic rug and kick back. Want to canvass Newcastle’s food offerings without battling the CBD? Download the Crave app to unlock Newcastle's number one food discovery tool. Best of all, there’s hundreds of dishes to be discovered, as well as discounts, specials and free drinks to claim over the weekend! What are you waiting for? Download the Crave app and start planning your Supercars food adventure!